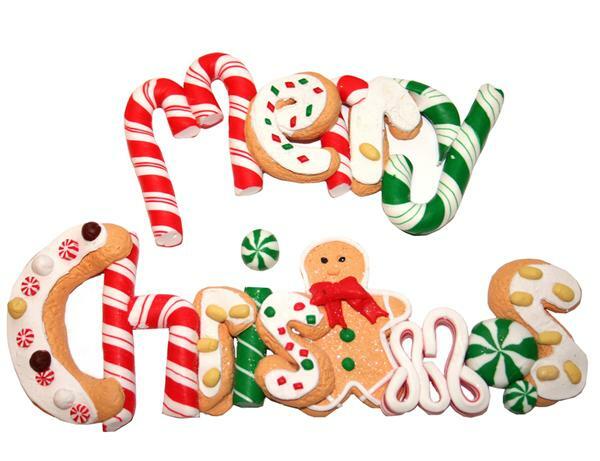 Tis the gift - We live because we want to live: Blessed Christmas Everyone! On this special day I want to give a loud shout-out Merry Christmas to all the dear bloggers I have met and my dear readers who sends me email messages - encouraging me, introducing me to nice places and movies and sharing your ideas and comments on what I have blogged about. THANK YOU! Blogging has open my eyes to friends whom I might never have met. And also friends whom I have not seen for a long time but appear before me. That's the wonder of blogging. And a new found joy! - Ruiting ( http://lovelivfe.com/) - Thanks for being my room mate at Genting and for sharing with me your life story like a friend. Heart. Meet up when you can k.
- Yingtian (www.ruffledwhiteskirt.blogspot.com) - Known her as a friend before I knew she was blogging. Have always been impressed by her fashion. Support! - Jessie (http://babylingrkm.blogspot.com/) - Such a sweet friend. Has a great caring nature that makes you feel love. Hugs! - Silver ( thatsilvergirl.blogspot.com/ ) Knew her from Mint's birthday. And also much better from our genting trip. A very nice and considerate blogger with great voice. More KTVs to come k! Though she is famous, she treats everyone the same with such openness. - Cynthia ( thebakingbiatch.blogspot.com/) whom I met recently from the workshop. Totally love this girl and her baking skills are awesome. Remember me when you feel like teaching! - Denise ( http://deeniseglitz.blogspot.sg) is someone I can talk to for ages! And her voice is magical too! Even though you are entering the working world, don't waste your singing talent k! - Joey (http://iisjong.blogspot.sg) who won an award this year. Something with interesting thoughts about the future. Continue exploring life as it is babe! - HP ( http: // hpility.blogspot.com) and William (onlywilliam.blogspot.com/) shared with me indeed how much effort it takes to be a blogger. And its not just name sake. Its putting your heart and soul into the articles. And they do it because its a lifestyle. Who else did I miss out?? 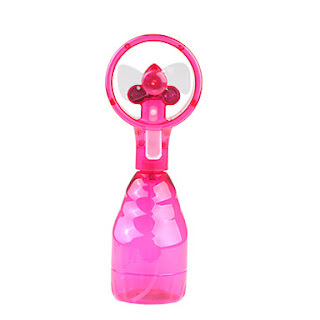 and a lucky 'commenter' stand to win this water fan spray!